San Marino is an enclaved microstate located within Italy. Its geographic location is along the Italian Peninsula and along the northeastern part of Apennine Mountains. San Marino is a small state with an estimated size of 61 kilometers squared with approximately 32,000 in population. This independent state is the smallest member of the Council of Europe and yet many tourists aspire to travel to San Marino. Despite being a small state, San Marino is one of the wealthiest countries in the world. Its GDP is one of the highest in the world as well. It relies on industry, tourism, finance and services to support its economy. The high stable economy of San Marino can also be attributed to the fact that it has one of the world’s lowest unemployment rates (or vice versa). It has no national debt and even has a budget surplus. Official Language: Italian is the official language in San Marino. Wi-Fi Availability: You can find lots of hotels, cafes and coffee shops that offer free wireless internet connection to tourists. Airport/s: The Federico Fellini International Airport in Miramare is the nearest international airport in San Marino. 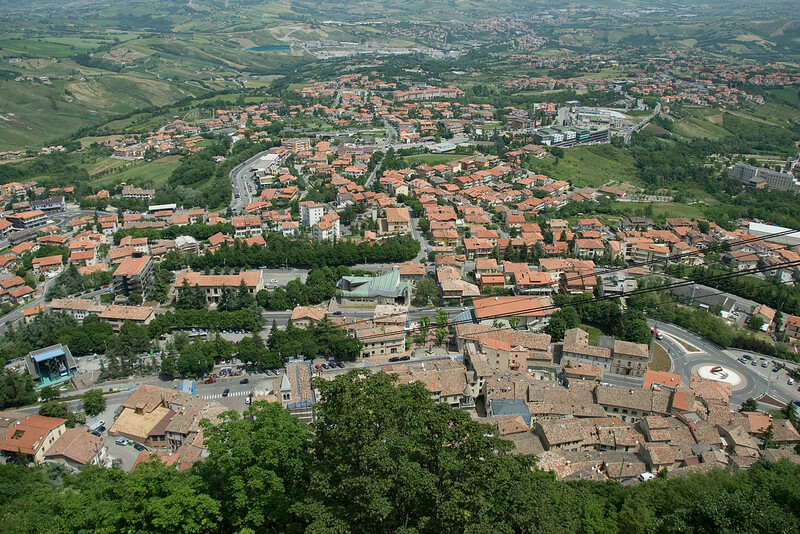 Visa Required: The visa requirements for travel to San Marino is the same for Italy. You need to enter Italy first before you can head to San Marino. Driving: The people of San Marino drive on the right side of the road. International Driver’s License Accepted? Foreigners who are from EU countries can use their domestic license to drive in San Marino. But if you are from another country outside of EU, you need to present an international driving permit alongside your domestic driver’s license. Crime: The crime rate in San Marino is extremely low. In fact, their prison only has very few prisoners incarcerated. 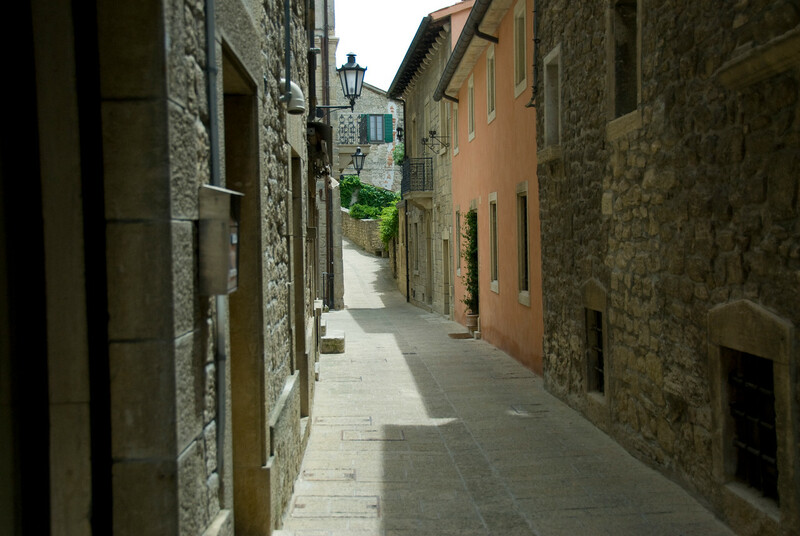 Electrical Adapters: The electrical sockets in San Marino are powered with 230 volts and 50 Hertz. Use an adapter if your devices are made for other types of voltage. Trivia: DID YOU KNOW that there are more vehicles than people in San Marino? The fact that San Marino is landlocked does not make it really surprising that their cuisine is heavily influenced by Italy. In fact, there are several similarities to Italian and Sammarinese cuisine. Even though gnocci is largely associated with Italian cuisine, it is actually a staple food in San Marino. Monte Titano – This is a mountain belonging to the Apennine mountain range. It is 739 meters high above sea level, making it the highest peak in San Marino. 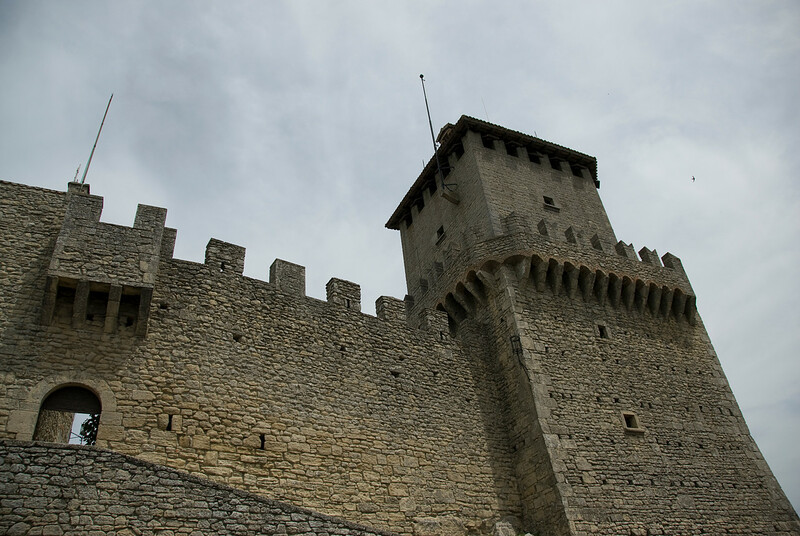 Three Towers of San Marino – This the nickname used to refer to the three peaks that are overlooking the city of San Marino: Guaita, Cesta and Montale. 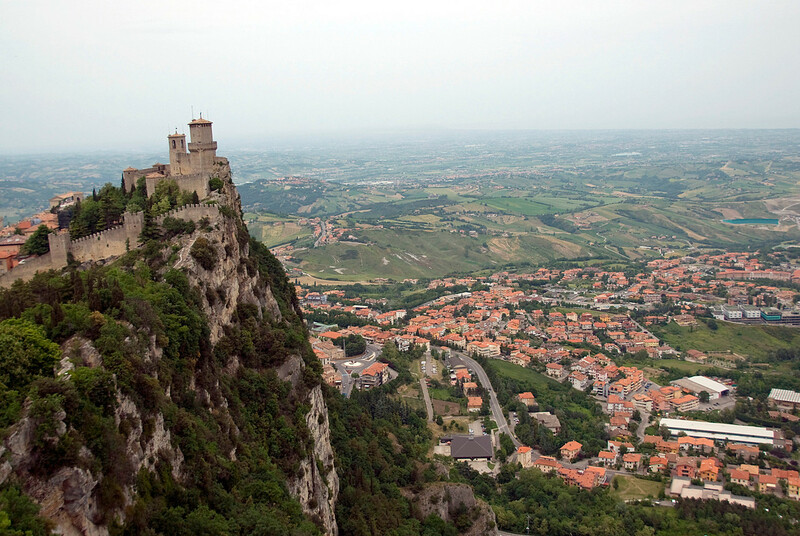 These peaks are among the most sought after attractions for those who travel to San Marino. Basilica di San Marino – This Catholic Church is one of many historic religious buildings (mostly of Christian faith) in San Marino. It was opened to the public in 1838. Palazzo Pubblico – The term literally translates to public palace, which is where the town hall of San Marino is located at. This also serves as the official government building. When you travel to San Marino, exploring this plaza is a must.